I haven’t seen Arrow, I haven’t seen Flash, but I know that this iZombie trailer looks like an advertisement for a Disney Channel show involving brains, and I’m not really interested. The comic series, however, is from DC Comic’s Vertigo inprint, which means you absolutely need to read it. I’ll give this show a shot. 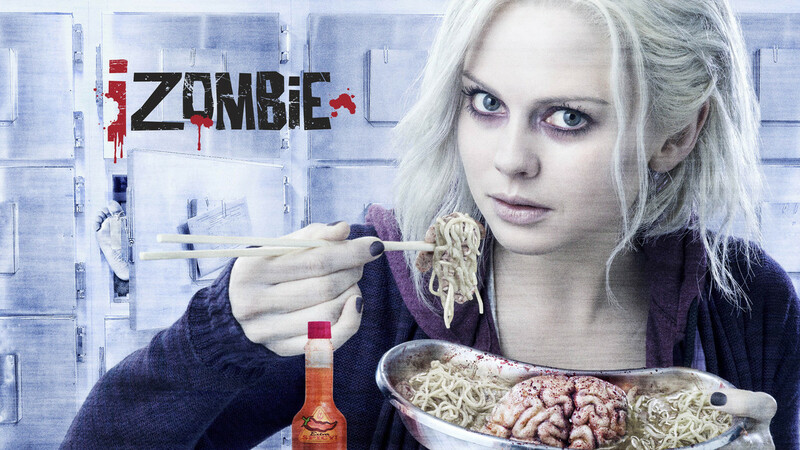 iZombie hits The CW Tuesday, March 17.